COPD triple approved, can GSK maximise its revenues? 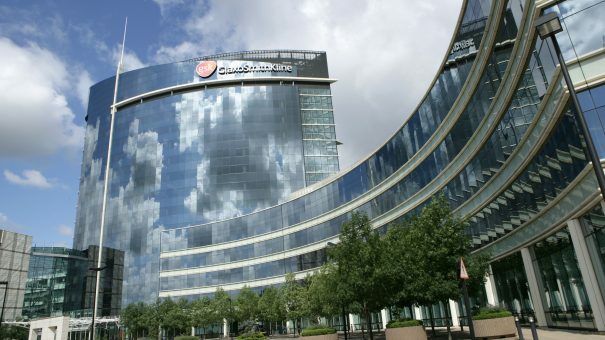 GlaxoSmithKline is set to launch its COPD triple therapy in the US – and must now show that it can maximise sales of the drug with blockbuster potential. Approved yesterday by the FDA, Trelegy Ellipta is the first ever daily single-inhaler to combine a triple therapy for COPD, and could help patients manage their condition better – around a quarter of whom currently use three drugs in separate inhalers. The combination of an inhaled corticosteroid, long-acting muscarinic antagonist, and a long-acting beta2 adrenergic agonist is important to GSK as it must replace lost sales from its ageing blockbuster inhaler, Advair/Seretide. The timing is good for GSK, as Advair generics haven’t yet hit the US market. Last quarter alone Advair generated sales of £848 million, with just over half of those sales coming from the US. But Trelegy will have to come out of the blocks fast, as the first Advair generic looks to be just around the corner, with the FDA already reviewing a challenger from Sandoz. Analysts predict peak annual sales for the new drug in the region of $1 billion, but GSK will have to show that they have now toughened up their commercial division, which has produced numerous lacklustre launches under previous CEO Sir Andrew Witty. New chief executive Emma Walmsley has vowed for improved performance on launches and greater ‘discipline’, and has given her US head Jack Bailey greater powers to ensure a commercial success. Bailey will work closely with Luke Miels, who Walmsley poached from AZ and who was installed as GSK’s new pharma division chief last month. In July, Walmsley presided over her first quarterly earnings call with analysts, and set out her vision for a more hard-edged commercial approach to launches. He added that the company had been able to engage with payers much earlier than on previous Ellipta products, which he believes has set it up for a strong launch. Trelegy may well cannibalise sales of GSK’s newer double therapy, Breo Ellipta, which is slowly gaining market share. The FDA has given Trelegy a licence for long-term, second line maintenance use in chronic obstructive pulmonary disease (COPD), for patients who are already on double therapy of fluticasone and vilanterol. 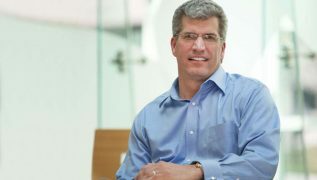 One of the key commercial tests will be whether GSK gets its pricing strategy right – it is expected to offer Trelegy at a discount to the sum cost of the individual therapies, rather than seek a premium. Most analysts believe this is the right approach, as competition has driven down prices in the market, with pharma finding it hard to convince payers to pay extra for relatively small benefits. GSK has also just received CHMP recommendation in Europe, setting it up for approval here within the next few months, with the continent’s top five markets also being vitally important. Trelegy also has a COPD triple therapy competitor approved in Europe, where Chiesi was first to market earlier this year with Trimbow. Emma Walmsley has identified Trelegy as one of three ‘critical’ launches, alongside shingles vaccine Shingrix and its novel dolutegravir and rilpivirine HIV combination.